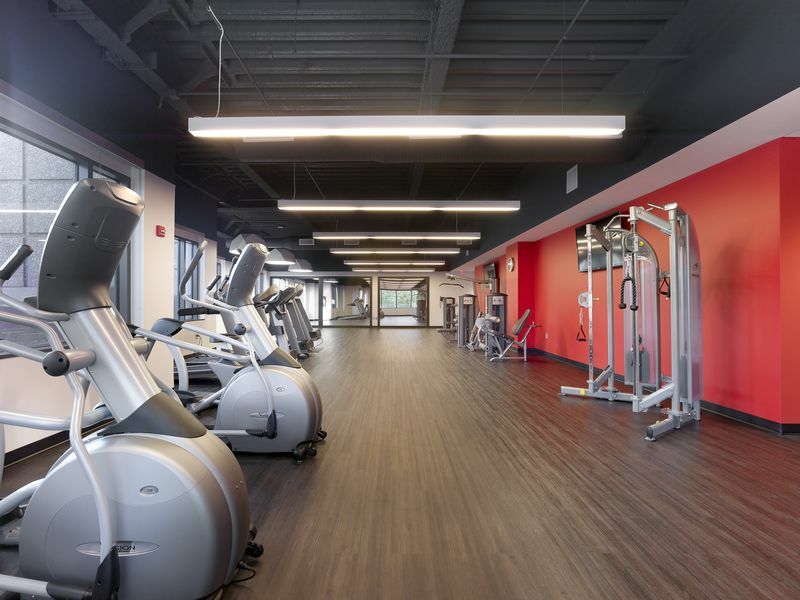 Transwestern is a privately held real estate firm, providing property management, agency leasing, research and development services to clients throughout the United States. 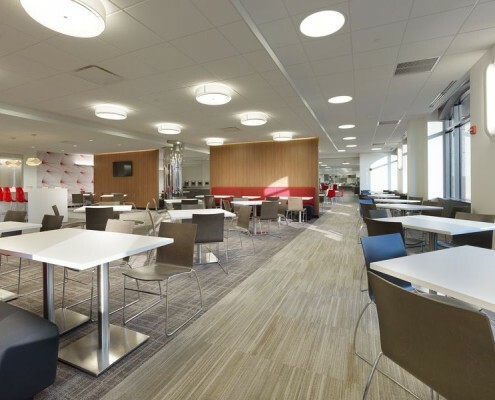 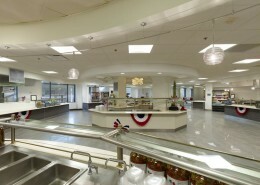 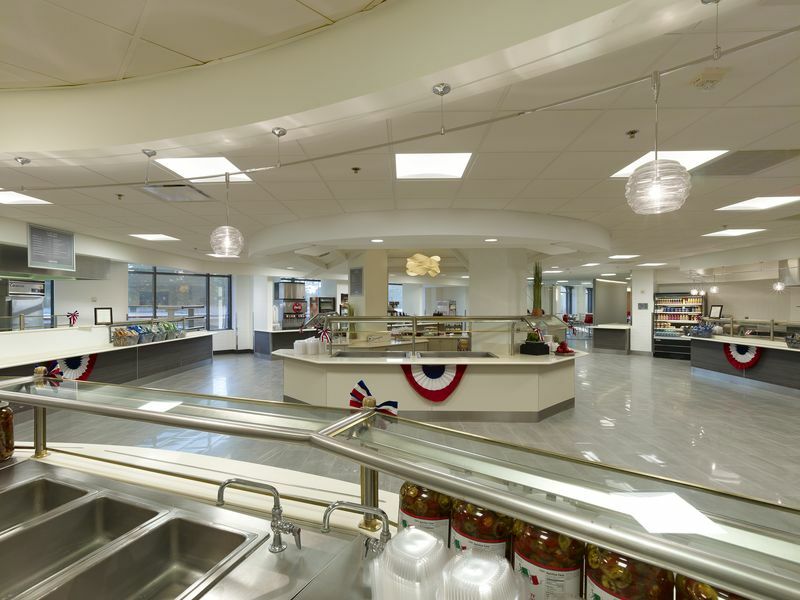 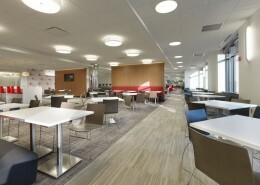 Recent renovations were made to their existing five-story building in Parsippany, New Jersey, which included extensive renovations to the 2,000 square foot lobby and 8,000 square foot servery. 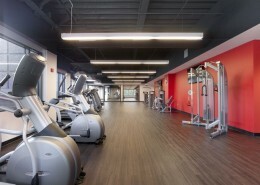 A 3,000 square foot fitness center was added, as part of the renovation. 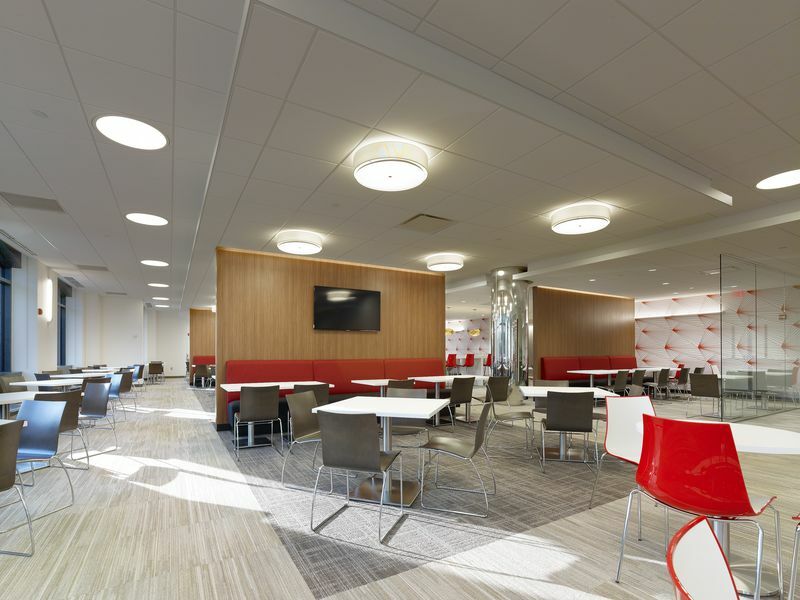 Hatzel & Buehler furnished and installed new custom lighting, lighting controls and expansion of fire alarm system throughout a fully occupied building. 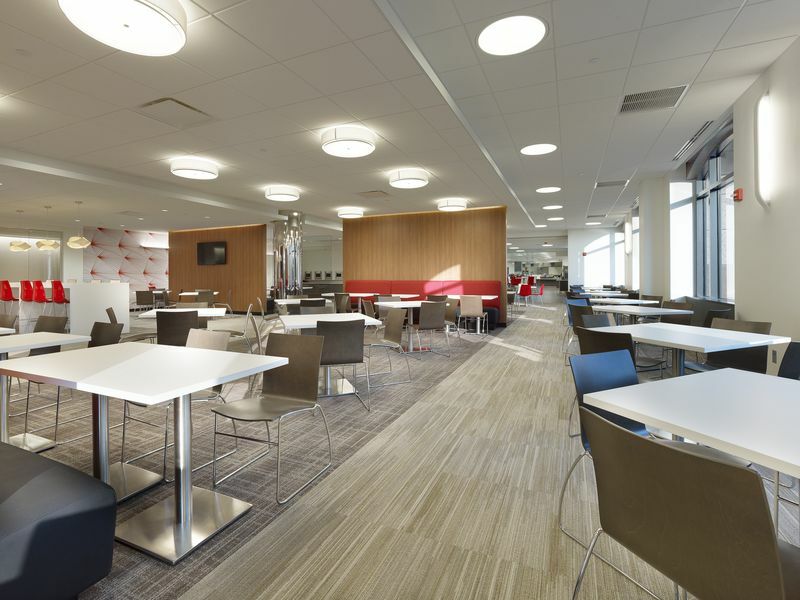 The installation of energy efficient lighting fixtures and lighting control contributed to the building achieving LEED Silver Certification.